Welcome to “Wellness Wednesday.” Today we will look at Vitamin B12, its importance and signs of Vitamin B12 deficiency. 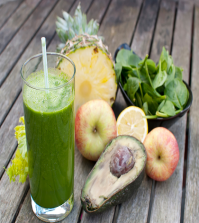 The building blocks for good health come from a variety of foods, even if they are from the same family of nutrients. Such is the case with vitamin B, a key player in maintaining cell health and keeping you energized. The B vitamins are extremely important, but they are often overlooked when you are not feeling well. Vitamin B12 is important for good adrenal function, maintains the nervous system, and is necessary for metabolic processes. What it does: Vitamin B12 helps regulate the nervous system. It also plays a role in growth and red blood cell formation. The U.S. Centers for Disease Control and Prevention (CDC) suggests all doctors advise patients age 50 and older to take a B12 supplement. Vitamin supplements should only be taken under advice of a doctor. Which foods contain it: Vitamin B12 is found primarily in meat and dairy products, so strict vegetarians and vegans are at risk for a deficiency. In which case, powdered chlorella and/or spirulina might be a good option as supplements to prevent deficiency. A B12 supplement may also be an option, but it is not a long-term solution. 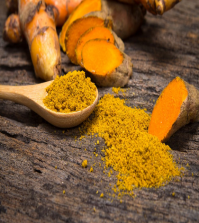 Other people who are at risk with the B vitamins deficiency include the elderly, pregnant women, and those who suffer from an intestinal disorder or from hemorrhage. What happens if you don’t get enough: Vitamin B12 deficiencies can lead to anemia and confusion in elderly people. The CDC reports that in studies of people with identifiable B12 deficiencies, 56 to 77 percent exhibited megaloblastic anemia. Psychological problems such as dementia, paranoia, depression, and behavioral problems can result from a vitamin B12 deficiency. 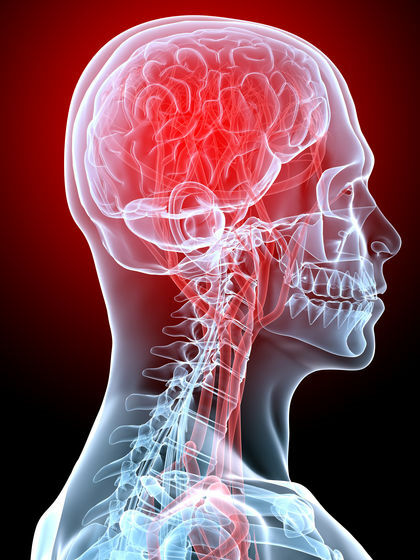 Neurological damage sometimes cannot be reversed. 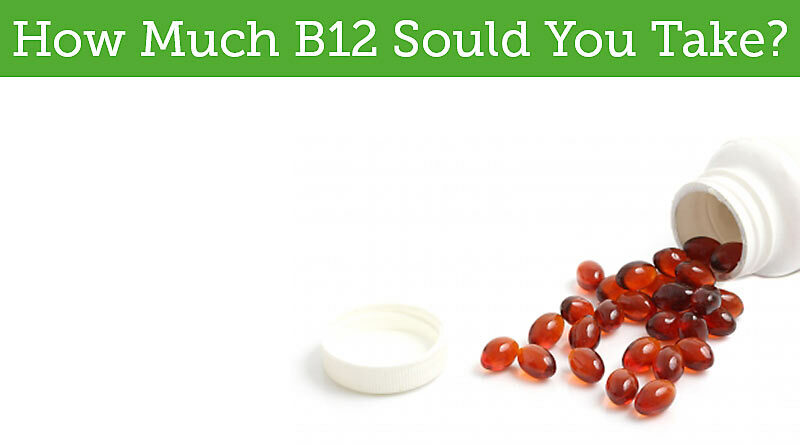 People with B12 deficiencies often report tingling in their feet and hands. 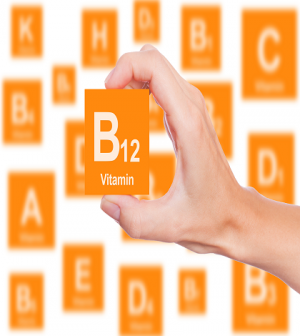 Vitamin B12 is essential for the maintenance and development of nerve cells, and red blood cells. It also helps produce RNA and DNA and neurotransmitters. 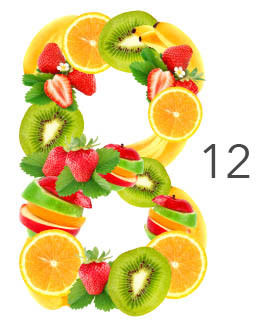 The other B vitamins are necessary to be taken together for better absorption of vitamin B12. They help reduce stress and symptoms of PMS and menopause. The NIH (National Institutes of Health) recommends that everyone over the age of fourteen get 2.4 mcg per day. Pregnant females should try for 2.6 mcg and females that are nursing should aim for 2.8 mcg. People who are over the age of 50 should eat a diet that contains foods that are fortified with vitamin B12 or take a supplement. Typically the supplement should be between 25 to 100 mcg in order to maintain vitamin B levels to where they should be. Vitamin B12 is considered to be non-toxic and safe to consume. Some of the other B vitamins may cause problems if they are taken in large doses. 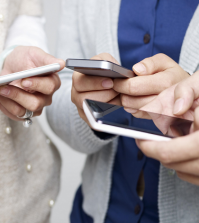 Thank you leave us any comments below, give it a thumb up if this was helpful, and share.